Providers in the United States – Personal Finance Employee Education Fund, Inc. The Financial Fitness Group (FFG) provides online tools and software applications that deliver powerful, interactive personal finance and investing learning solutions. More than 700 industry leaders like Ameritrade, Morningstar, Intuit, Staples, Cornell and New York Life use FFG products to augment wellness benefits and provide accurate and unbiased FINRA-compliant content. Financial Finesse was founded with a single mission: to provide people with the unbiased information and guidance they need to become financially independent and secure. Today, the company provides full service financial education programs to over 400 organizations combining financial workshops with phone-based financial coaching, in-person financial planning sessions, and online content and tools to deliver personalized financial programs. CLC Incorporated headquartered in Granite Bay, California, was founded in 1986 and is now providing legal and financial benefits to over 26 million households through more than 25,000 corporations. CLC’s clients include employer groups ranging from Fortune 100 companies to small businesses. CLC has partnered with many of the nation's largest health care organizations, financial institutions, state and federal governments and municipalities, as well as national associations. 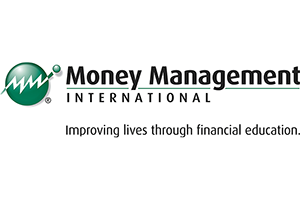 Money Management International (MMI) is the largest nonprofit, full-service credit counseling agency in the United States, and is qualified to do business in all 50 states. 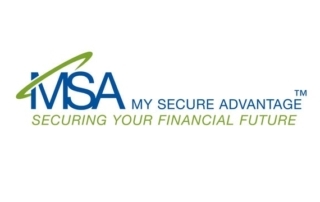 Since 1958, they have been helping consumers find the tools and solutions needed to achieve financial freedom. MMI provides professional financial guidance, free credit counseling services, community-wide educational programs, debt management assistance, bankruptcy counseling, education services, and housing counseling assistance to consumers via phone, Internet and in-person sessions. 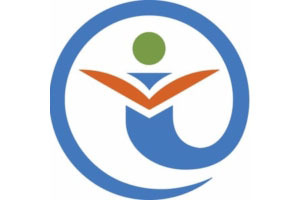 The Heartland Institute of Financial Education (HIFE) is a Colorado non-profit organization whose mission is to promote financial literacy across America. HIFE is dedicated to empowering organizations and their people through financial education. This focused education is provided by experienced financial professionals who are recognized by the Institute as qualified instructors.